Tired of 9-5 jobssteemCreated with Sketch. Anybody else just stuck in that 9-5 work life? I personally hate it. If it was my own business I wouldn’t mind working all day, but working for someone and barely being able to make ends meet. Always stressing when it comes to rent time, I hate it. I’m hoping I can get some success from Steemit to help around, but I love blogging/fitness. I could be in the gym all day 9-5. No doubt. 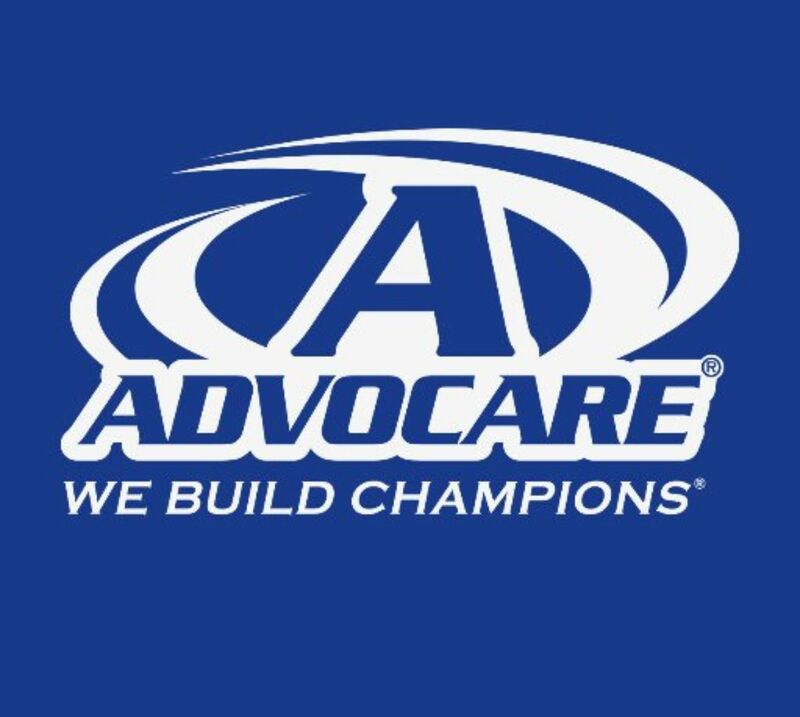 I’ve become a distributor for Advocare and I wouldn’t be able to sell something I haven’t personally tried or reviewed. It’s helped me so far with my 10lbs or loss and am working for more. If anyone is interest in maybe buying some, I’ll post my distributor link down below. Not only will it help you reach your goals, but it will also help me a little financially. If you’re not sure where to start with Advocare, I recommend Spark, Rehydrate, and their meal replacement shakes. I’m using spark for pre workout, rehydrate during workouts (pretty much Gatorade without all the sugar) and I’ll mix my meal replacement with some protein. If you wouldn’t mind at least taking a look, it would be very much appreciated. This could possibly be my release from 9-5 and I’m willing to work hard towards that. If you aren’t able to buy anything but would still like to support me, a resteem would be highly appreciated! !